Since its launch in 1991, Superior Home Improvements has served as a provider of premier home remodeling services for individuals throughout the entire Central Kentucky area. 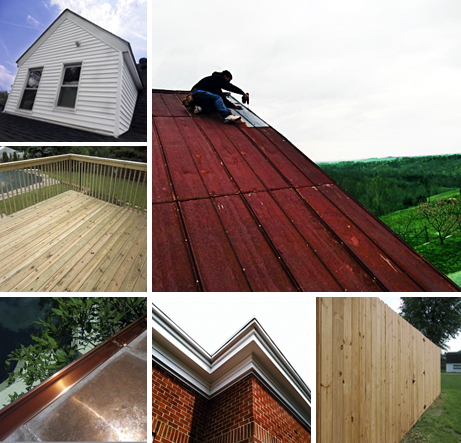 With specialties ranging from roofing and insulation to decking, siding, windows and everything between, Superior Home Improvements is dedicated to providing customers with projects of the utmost quality. or a friend, we'd love to show you why our work is continually Superior. Start visualizing the home you want with HomePlay. Choose from 20 pre-formatted homes and experiment with textures and colors. 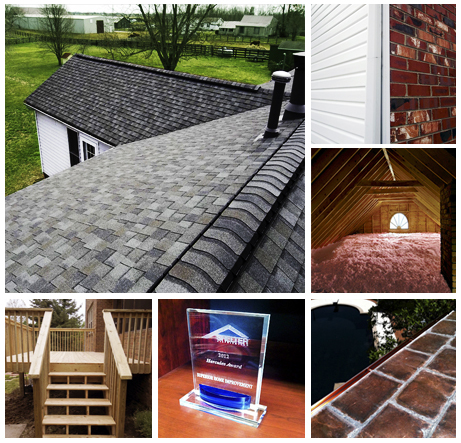 Superior Home Improvements has served the Central Kentucky area for more than 22 years. To view photos from some of our recent work in the community, click here. Superior Home Improvements is recognized by a diverse listing of local and national industry organizations. To learn more about our recognition, click here. Superior Home Improvements is dedicated to doing its part to the environment, pursuing a wide array of environmentally-friendly building methods. Learn more.